3:58 a.m. Harmony's visit got postponed in the meantime. Yesterday I spewed out a SecondLife teddy bear (that's how I spent part of the day before as well) AND worked on my 'Cassplay' outfit only to learn that despite well done art, GIMP ruined the image quality of it and it is therefore so far kinda useless, maybe...and working on a new top which does not involve mesh. I went to bed around 8 a.m. and JUST woke up. Donny, Donny, Donny. Tsk, tsk, tsk. There needs to be a book title called 'Donny Knocks' because it is recurring theme in this book. I must forgive him that he is strange and doesn't follow ordinary customs, even when asked or reminded. The custom being that normally, if you knock two times, and everyone is bed and nobody is answering (or in my case, just getting out of bed and in the bathroom) you leave and come back later. Not Donny. Never. No. He knocked, and knocked, and knocked until someone would answer. Oi. April was pulled out of bed by it, she stomped. then stormed outside with her sleeping mask still hanging on her face, and listened to what he had to say. He was there a few minutes and that was that.I don't know if she's going back to bed or not..
4:14 p.m. Checking my daily social networks. 5:39 p.m. 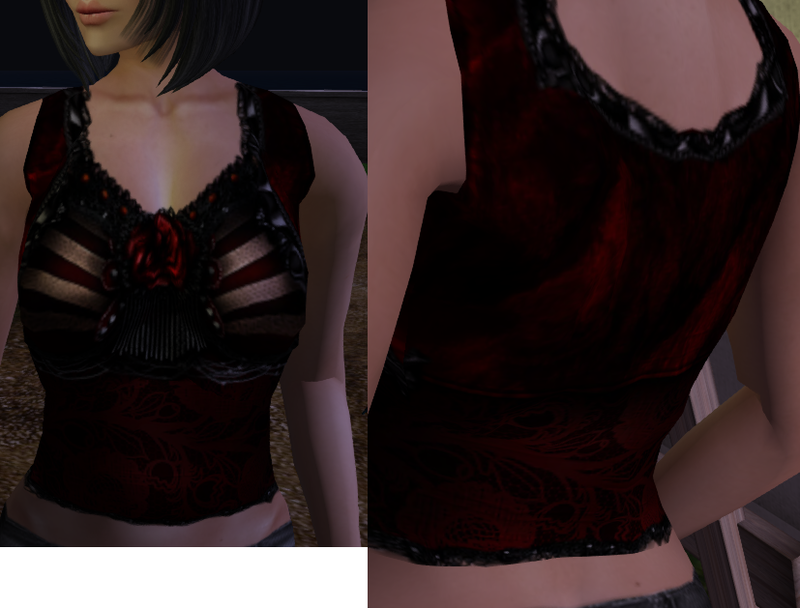 Working on a new SecondLife top. Also, took a break and brought the coffee table indoors. The neighbors gave it to us weeks ago and it was sitting out there. I hosed it down and let it dry the other day but I'll say one thing, if I don't stop bringing in stray furniture, we'll run out of room. On the plus side, we can sell or give it away one day, right? 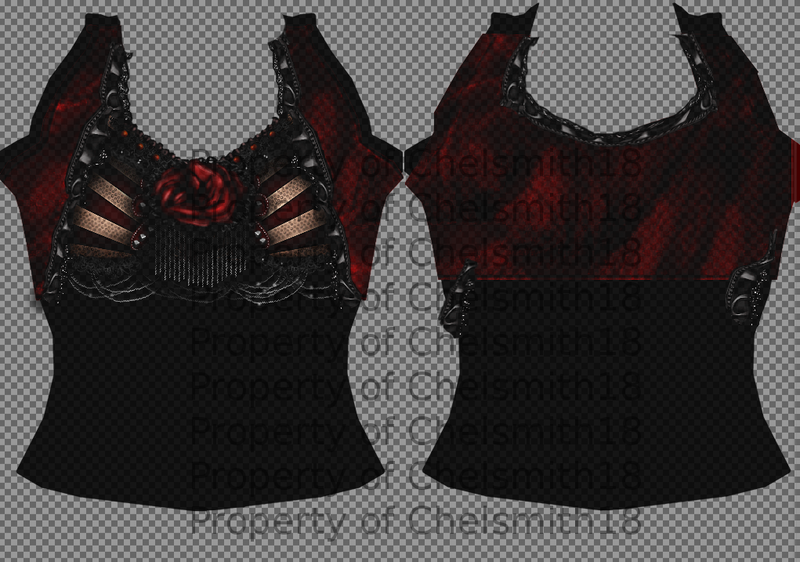 Takes me back to when I did this for clothes on IMVU, though it was a different process. Even this is a different process, slightly anyway, for the way I normally add clothes to my meshes lol. 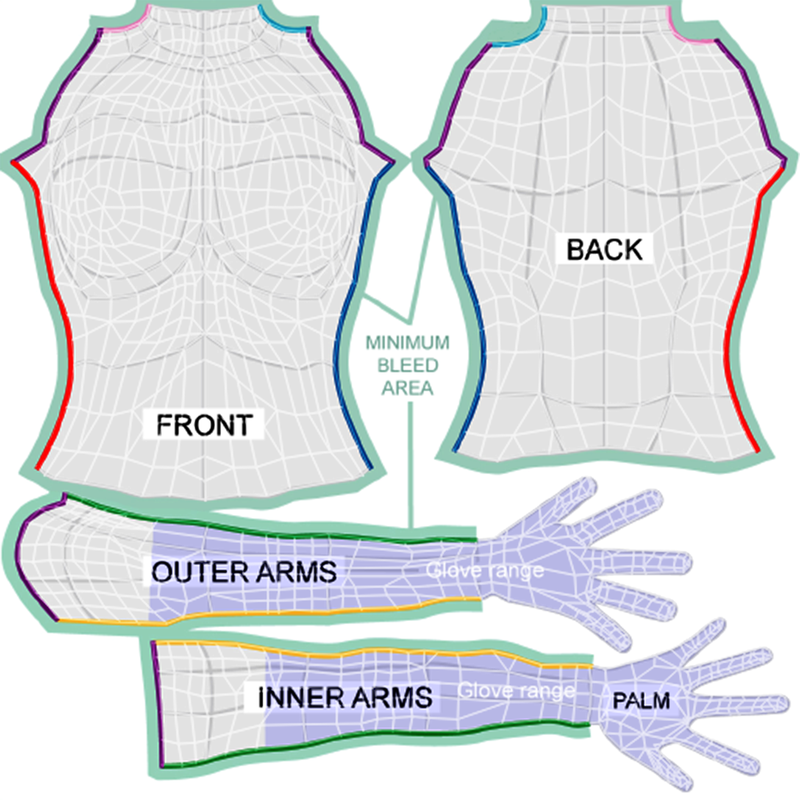 This isn't even mesh, it's a flat plane to go on the body i.e. Think something shapely around a 3D object (mesh) verses wrapping your 3D avatar with a flat image (above) and that is sort of what I mean. 3:24 a.m. At long last, I finish it!!! 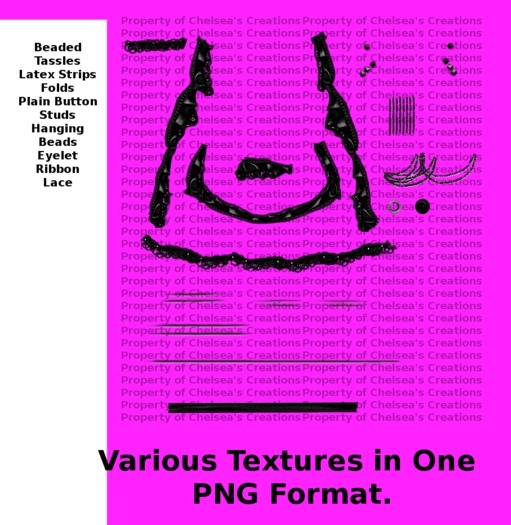 I also made a texture png to sell on the marketplace. :D I am not uploading the top however, until I can make some delightful pants to go with it. full outfit ^^. Woot! That's all folks. It's morning. God bless, Jesus loves, lives, saves! All glory, praise, thanks, and all things be to God on the highest forever and ever in Jesus Name, Amen! God is able!